To show his love for the company, Twitter CEO Jack Dorsey has purchased roughly $7 million worth of stock this week, according to an SEC filing Dorsey tweeted on Tuesday—Valentine's Day. In the last two days, Dorsey purchased 63,007 shares at $15.87 and 362,991 shares at $16.5294, and he now owns a total of 15,468,426 shares. Why now? Dorsey's move seems to be twofold: first, it's Valentine's Day, so there's no better time for a cheesy display of love for one of the companies he helped found. 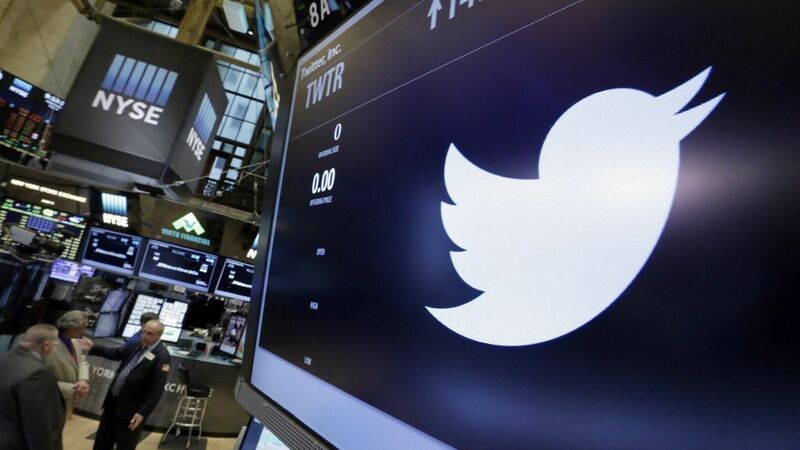 Additionally, Dorsey is likely trying to show his confidence in Twitter as the company continues to face challenges. Last week, its stock price took a hit following the company's quarterly earnings release, and over the past couple of years, has weathered the departures of several key executives, layoffs, stagnating growth, and rumors it's up for sale, among other things.